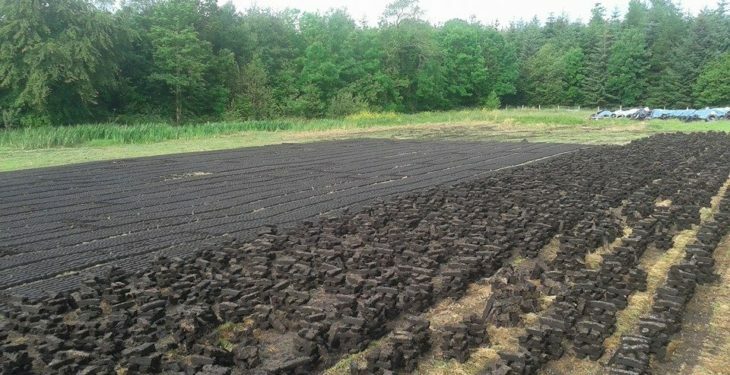 Turf cutters who were forced to cease the tradition because of an EU directive may be allowed back onto the bogs, one rural Ireland TD has advised this week. 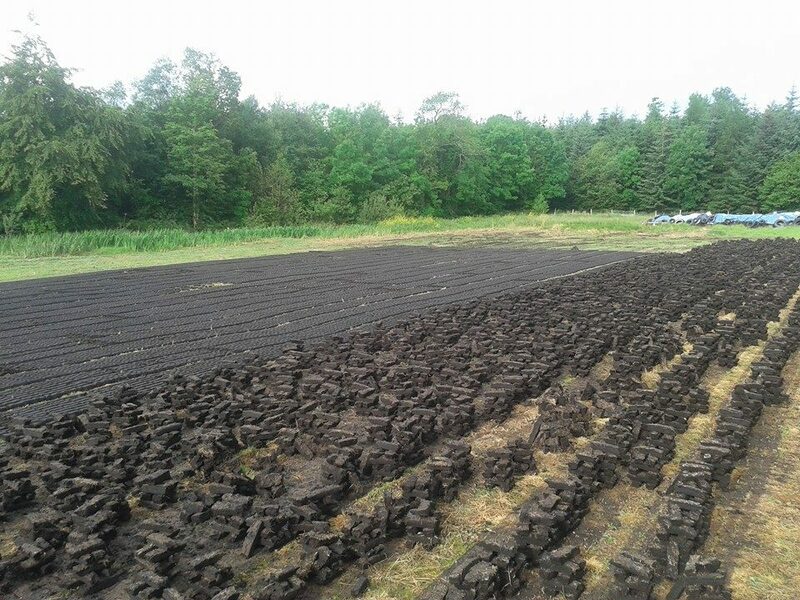 Speaking to AgriLand, deputy Michael Fitzmaurice – who is also chairperson of the Turf Cutters and Contractors Association (TCCA) – said legislation that will allow turf cutting to resume on 37 bogs is expected to be in force within weeks. Fitzmaurice said he was delighted with the latest developments. We fought the good fight on this for a long time; as far as we are concerned there is absolutely no logic in keeping bogs under designation. He continued: “There are a number of bogs that should never have been designated in the first place, so this legislation is better late then never. Meanwhile, in a statement the Department of Culture, Heritage and the Gaeltacht clarified that the Wildlife (Amendment) Bill 2016 was presented to the Dáil on July 21, 2016. 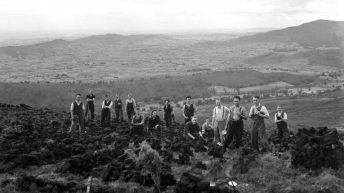 It stated that the purpose of the Bill was to provide for the implementation of a reconfiguration of the Raised Bog Natural Heritage Area (NHA) Network arising from a 2014 review. “The 2014 review concluded that the raised bog NHA network should be re-configured and that this would entail 36 existing NHAs remaining designated – including seven sites to be divided – with part to be conserved and part de-designated,” a spokesperson added. The de-designation of 46 NHAs – including the relevant areas of the seven sites to be divided – will occur where it has been judged that their conservation potential is expected to be marginal and/or that restoration would be prohibitively expensive for the conservation benefits achieved. 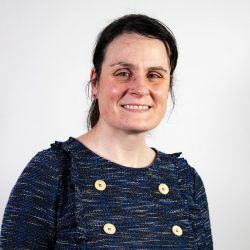 The department also pointed out that under the Programme for a Partnership Government (2016), there was a recognition that domestic turf cutters have a traditional right to cut turf. She continued: “Approximately 9% of the original raised bog resource is considered to be of natural conservation value. Where turf-cutting is incongruent with national conservation objectives, there has been a need to curtail activity on a number of designated sites including Special Areas of Conservation (SAC) and Natural Heritage Areas (NHA). “This is in order to protect the best of our remaining active raised bog habitat. The department also pointed out that it aims to accommodate turf cutters who wish to continue to cut turf on non-designated bogs. 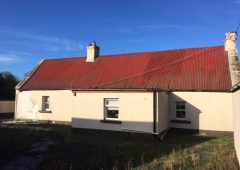 It did warn, however, that for a number of the Special Area of Conservation sites, the relocation site identified may not be suitable or may not have the capacity to cater for the number of turf cutters who may wish to relocate there. 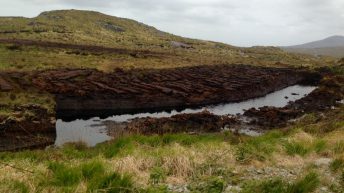 “In such cases and within the framework of the National Raised Bog Special Areas of Conservation Management Plan 2017-2022, the department, in consultation with turf cutter representatives, is considering the available options in terms of relocation and the provisions of article 6 of the Habitats Directive and the necessary regulatory framework,” the spokesperson continued.